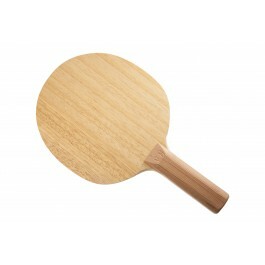 With 2- FACES, we present you an exclusive, handmade table tennis COMBI wood with unique playing characteristics. Thanks to a new production method, we succeeded in the backhand side of this wood almost completely decouple. This causes the ball is in the passive game extremely strongly braked to play with LONG PIMPLES and ANTI coverings extra short ball racks on offensive shots. In addition, the extra hard backhand outer veneer for an extremely flat ball bounce ensures something for every enemy attackers is a real challenge. 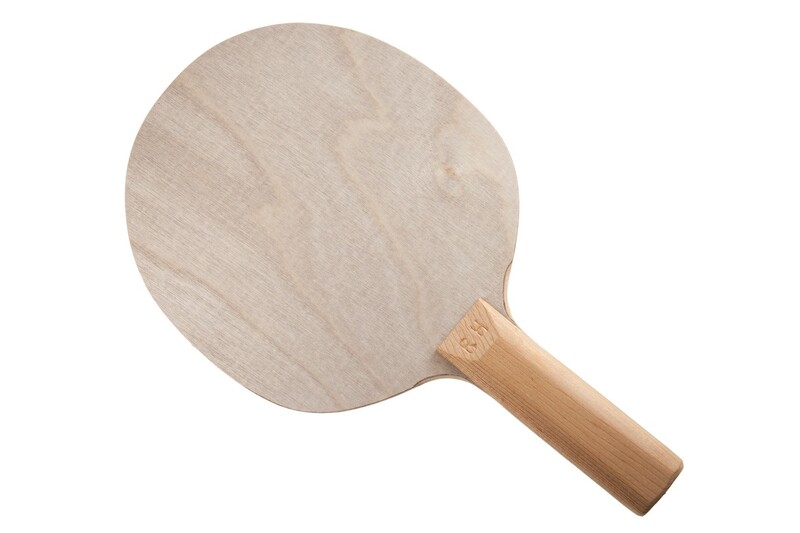 The forehand dominated by strong catapult unfolding with simultaneous massive spin development and allows a quick direct point win by hitting and looping.